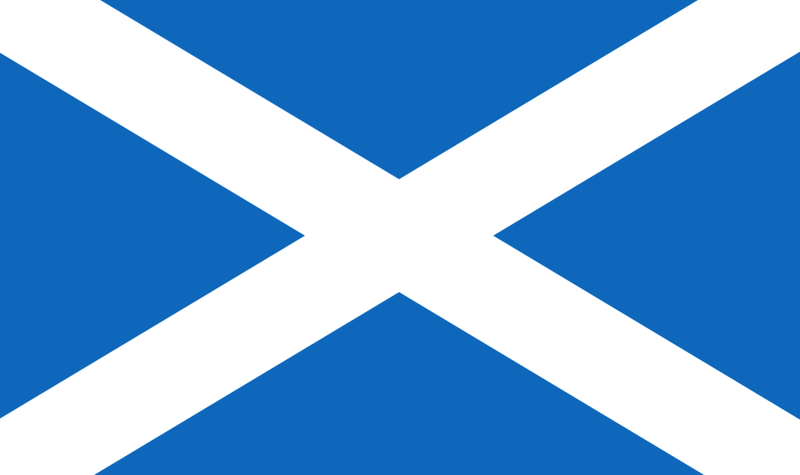 On Thursday, Scotland will decide whether to become an independent country. This time next week we might be coming to terms with the end of Britain. I’ve blogged a few times about the independence vote, starting with the 2012 Edinburgh agreement between the UK and Scottish governments to hold a referendum. More recently, I voiced concern that the rest of the country was paying more attention to the Great British Bake Off than the Great British Break Up. That has changed at the eleventh hour as the British establishment finally realised that the union was in deadly peril. The people of Scotland will decide the fate of the United Kingdom. Within two years, they will vote on whether Scotland should become an independent country. The agreement between the British and Scottish governments over the independence referendum ends months of wrangling. Both Alex Salmond and David Cameron seem pleased with the outcome. 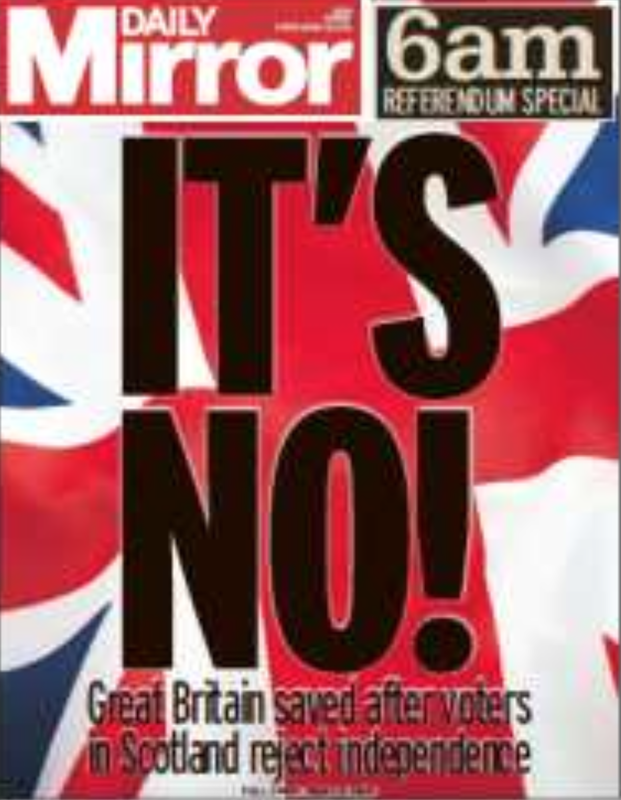 The polls suggest that the Scots will vote for the union. I hope they do. Britain is something to be cherished, not dismantled. It is a more diverse country than in 1955, when the Tories won a majority of votes in Scotland. We will all be diminished if we go our separate ways. In many ways Britain is paying the price of the bitterly divisive Thatcher years. They were the years when the Tories treated Scotland as a laboratory for disastrous experiments such as the poll tax. As a result, an alliance of organisations created the Scottish Constitutional Convention, which paved the way for the Scottish parliament. We may be living through a repeat of Britain’s disastrous mishandling of Ireland’s demand for home rule in the 1880s and after. Home rule in 1886 might have cemented Ireland’s place in the UK. The bone-headed defiance of the Tories killed home rule and meant that Ireland was independent (in all but law) within 35 years. If Scotland does vote to go its own way, the very name of our country will be uncertain. Can we still call our state the United Kingdom or Britain without Scotland? As a Welshman, I fear that Scottish independence would reinforce the tendency of ignorant foreigners to call the UK England. England will certainly be even more dominant than today. But Alex Salmond is taking a great gamble. If he loses in 2014, independence is likely to be a dead issue for a generation or more.